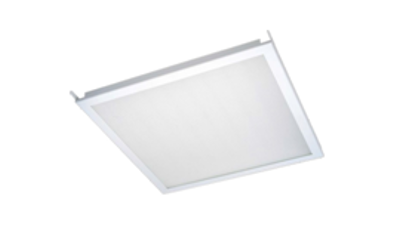 Recessed LED luminaire dedicated to CLIP-IN systems. Standard: Casing colour: white, translucent diffuser. II protection class. Options: Ra ≥ 90, milky , tempered glass, any light and body color, DALI system/other.